The Huggy's Bar is a fast-growing burger restaurant chain with high ambitions. Inspired by a visit to the United States, the 2 founders started a first resto in Liège (Belgium) where they introduced the Easy Gourmet concept. Now a couple of years later, 10 restaurants are live and new ones coming. Quality meat, best fries and a comfortable setting make the difference. The Huggy's Bar founders quickly understood that the digital channel can be a highly profitable channel when giving focus and when the operational process in the restaurant is aligned with it. Like many restaurants they chose to cooperate with Deliveroo for any home-delivery, but for take-away orders they opted for Ask Emma. 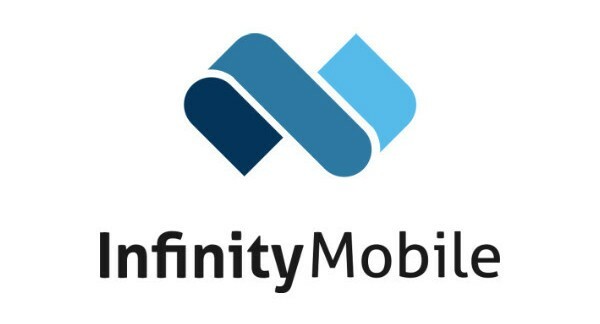 Ask Emma is the hospitality offer of Infinity Mobile, built on top of the Shopitag platform. "Most people underestimate the complexity of online order & pay in food & beverage", Geert Roete says. "After all, how hard can it be to order a sandwich? Any webshop system can do that, right? Well, we learned the hard way that F&B ordering is really complex, as the complexity is hidden at the restaurants side. The consumer part is indeed fairly simple but getting it right at the business' side was a hard nut to crack. However today we can say we can support multiple complex order&pay scenarios in hospitality, and we are certainly proud of it". The Huggy's bar chose for Ask Emma as the friendly Emma aligned with the image of Huggy's Bar: innovative, fast and convenient. Ask Emma is a chatbot running in Facebook Messenger that takes your order anywhere, any time, in your own language. The Huggy's Bar created a page on their own website where they send the customer directly to the right restaurant in Ask Emma. "What we see is a particular high conversion rate in the chats with Ask Emma", Benoit Hossay adds. "We get to an average conversion of almost 20% which is certainly above industry's average. This attributes to a growing revenue from take-away for Huggy's Bar, for every single restaurant in the chain." Read also our article on Chatbotslife: Why food ordering through a chatbot matters. Your own success case here? We are active in hospitality, retail and large venues. Happy to welcome new cases!